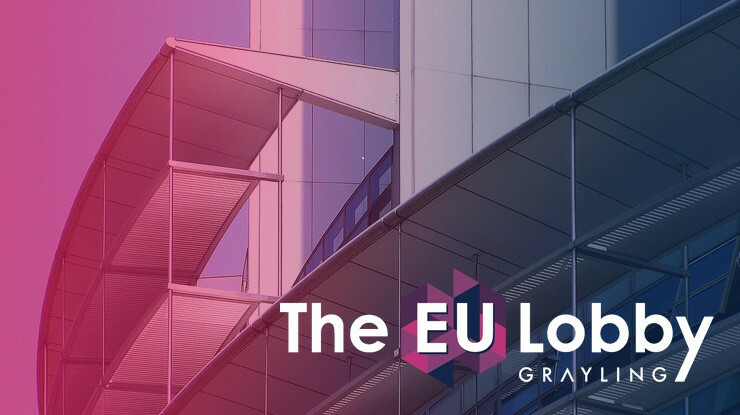 The recognition mirrors similar success in EMEA, where Grayling has been shortlisted for six awards. 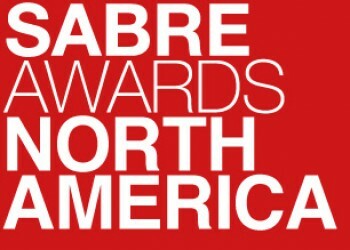 The SABRE Awards North America are organized by Holmes Report and recognize "superior achievement in branding, reputation and engagement." 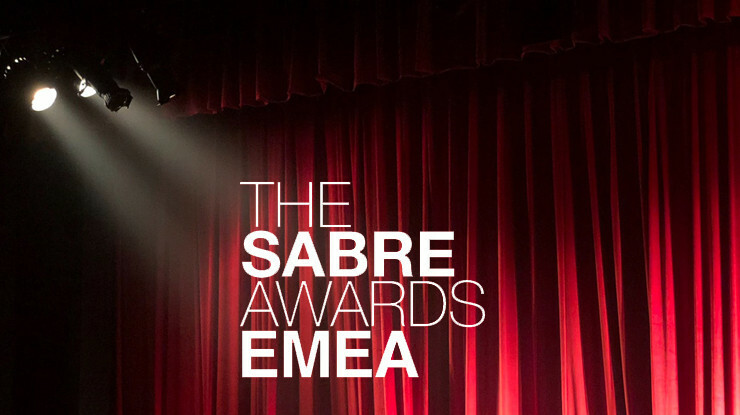 The shortlisted campaigns were selected from more than 2,000 entries. 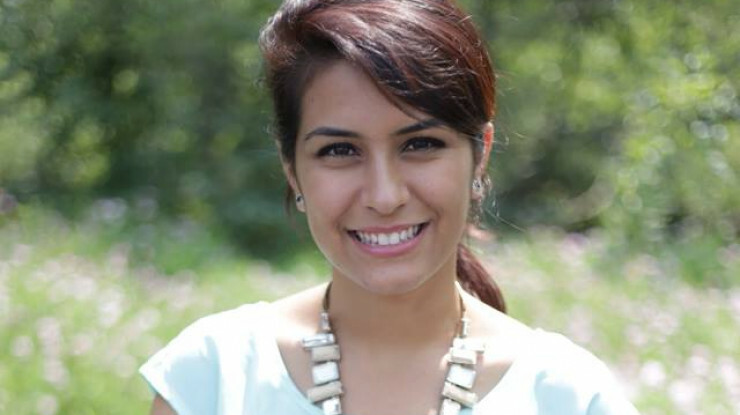 The winners will be announced at a ceremony in New York on 3 May.